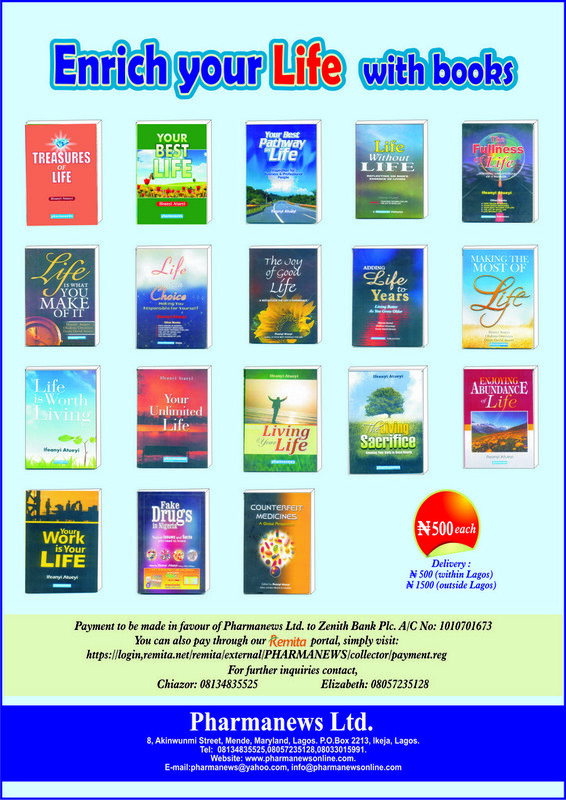 Pharmanews Limited is a health care publishing, training and consultancy firm, positioned to ensure consistent improvements in the quality of pharmaceutical and health care services through publishing and training. To ensure consistent improvements in the quality of our products and services. To continually expand the range of our services to satisfy the needs of pharmacists and other health care personnel. 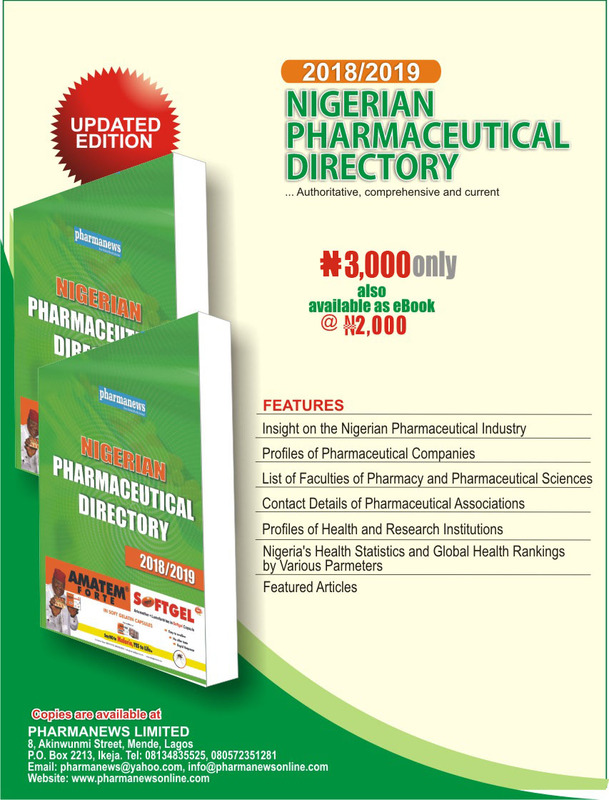 Pharmanews Limited was established in 1979 as publishers of health periodicals with Pharmanews as the leading journal. From 1993, the training arm of the company commenced and has since become reputable trainers of health personnel and institutions nationwide. We also engage in consultancy and book publishing. We remain committed to this vision by delivering qualitative services based on integrity.